RQ Construction is pleased to announce the award of the second project at the Baxter Los Angeles campus. 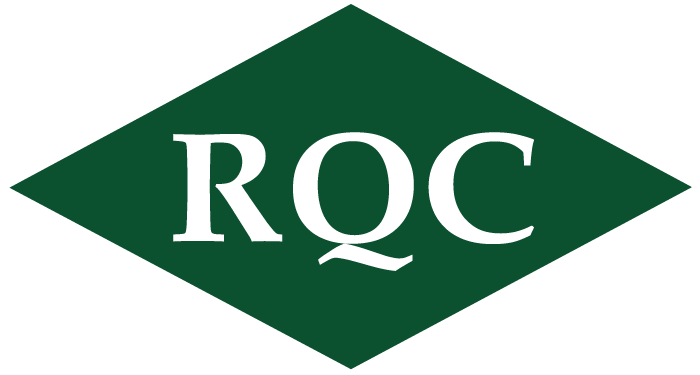 An update to the previous Baxter award notification sent in November 2009, RQ will convert a warehouse unit adjacent to the Baxter campus into offices to house Baxter employees for this project. The project is fast-track and will see occupancy in May. Baxter has an ongoing program of construction and renovation which will offer continued opportunities for RQ Construction at their Los Angeles campus. This new project offers RQ the opportunity to enhance our Client exposure with Baxter and to continue to exceed their expectations.